Country living at it's finest inside the city limits. 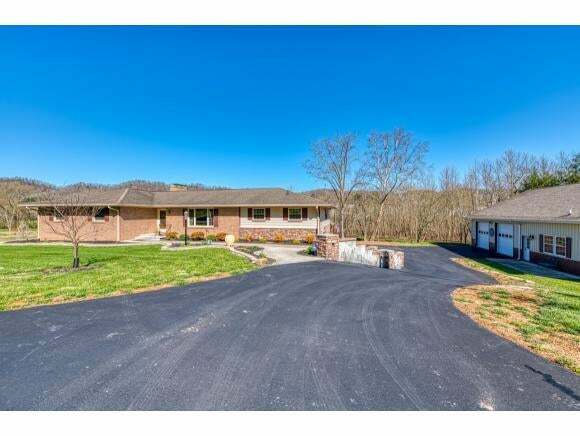 You are going to love all this property has to offer. This 4 bedroom, 3 bath home has over 3400 sq ft of living space and has been totally remodeled. The open living floor plan revolves around the gorgeous kitchen with island, granite counters and beautiful cabinetry. Hardwood floors adorn the floors and you can relax at the end of a long day in the stunning master suite with large walk in closet and private bath with large tile shower. The home boast 2 fireplaces and a large den/media room. This home is not only great for indoor entertaining but also outdoor living. 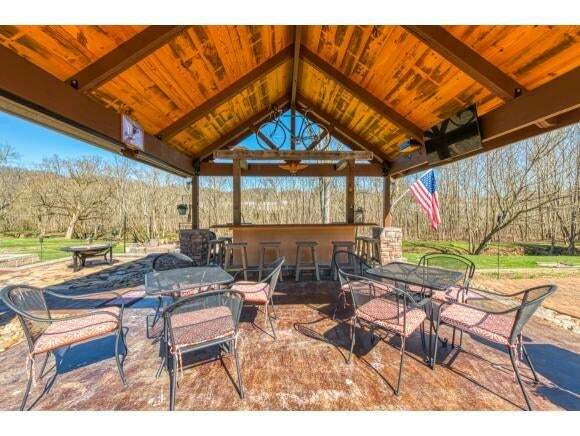 You will love the large pavilion complete with bar and television hookup. Relax by the fire pit overlooking the gentle flowing stream. 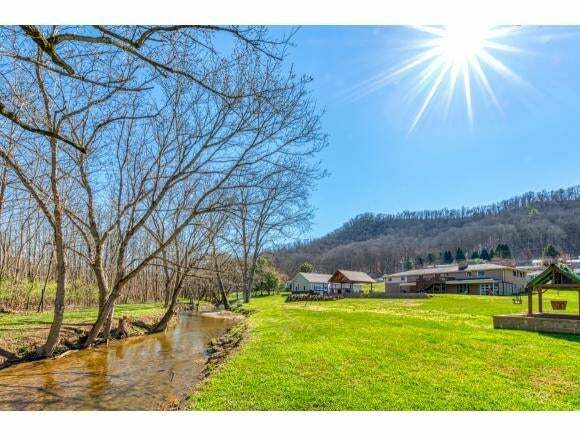 Sited on 2 level acres there is plenty of room to play but that is not all. There is a huge 60x40 detached garage with 12 ft ceilings that is ideal for workshop and toy storage and is also plumbed for another bath. The possibilities are endless. Beautifully landscaped and ultra convenient, this is a rare property to find. Check it out today before it is gone. Buyer/Buyer's Agent to verify all information.